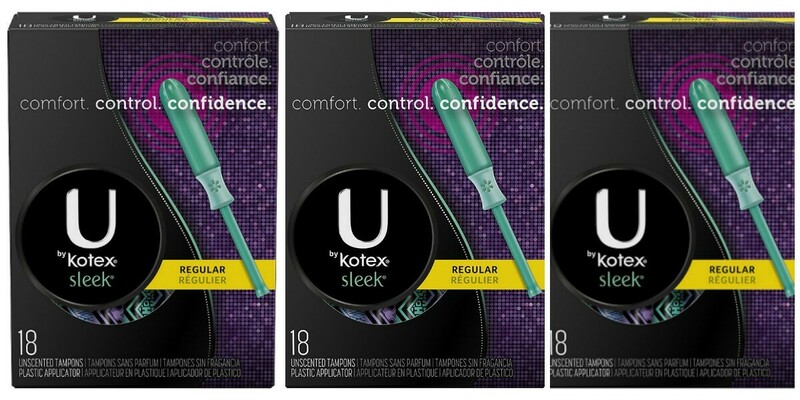 Kimberly-Clark is voluntarily recalling U by Kotex Sleek Tampons, Regular Absorbency, sold in the US & Canada for a quality-related defect that coupon impact performance. U by Kotex Sleek Tampons, Regular Absorbency manufactured between 10/7/16 – 10/16/18 are the only affected items. Kimberly-Clark has received reports from consumers of unraveling and coming apart upon removal and some users had to seek medical attention because of pieces left in the body. There has been an umber of infections, irritations and injury reported.